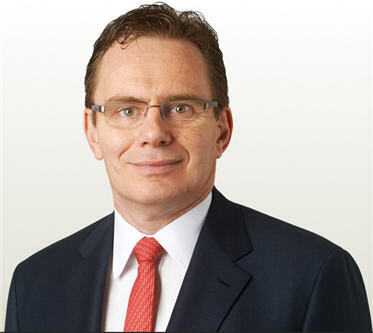 BHP Billiton (ASX, NYSE: BHP) (LON: BLT) showed Tuesday its commitment to develop Canada’s Jansen Potash project, potentially one of the world’s largest mines for the fertilizer ingredient, by announcing an investment of US$2.6 billion over the next four years. The world’s No.1 mining company said the sum will go towards building shafts and surface infrastructure at the Saskatchewan-based mega project. Today’s announcement lets BHP to move Jansen forward without having to make an imminent production decision amid uncertainty over the potash market after Russian producer Uralkali (LON: URALL) ended in July a cartel arrangement that had kept prices high. The decision also marks the end of a freeze in spending on major new projects in light of falling commodity prices. Last year the company ditched nearly $40 billion in projects and closed some of its struggling coal mines. “Investment at Jansen is creating a valuable asset and we will continue to pursue a development path that maximizes returns for shareholders,” BHP Billiton CEO Andrew Mackenzie said in a statement. In 2010 the government of Saskatchewan opposed BHP’s attempted takeover of Potash Corp., and the federal government eventually blocked the deal. But BHP vowed to keep moving its 100% owned Jansen forward. Called by Mackenzie “the world’s best undeveloped potash resource,” the mine is expected to produce ten million tonnes of potash a year during at least 50 years.